Dr. Carlyle is Assistant Vice President, Strategic People Analytics at Sun Life Financial. His work includes the enhancement of Sun Life’s efforts on workforce analytics, people scorecards, reporting and workforce decision support. He was the Canadian representative to the International Organization for Standardization’s (ISO) technical committee on Human Resource Management from 2014-2016 and currently participates on several Future of Work advisory panels. 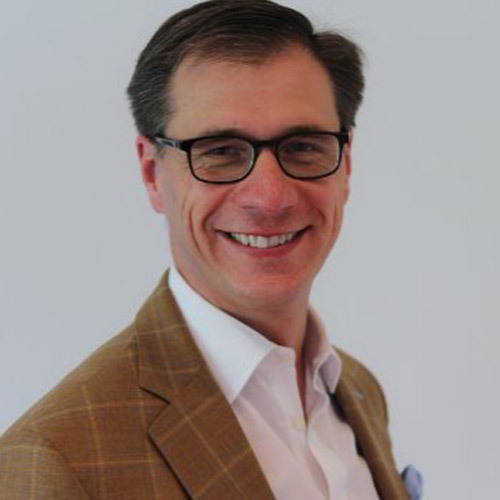 Prior to joining Sun Life, Dr. Carlyle was Senior Director, Strategic Workforce Management at RBC and Vice President, Global Leader Workforce Planning and Strategies at Aon Hewitt. In both of these roles, he led teams that developed human capital strategies and workforce plans, conducted analysis to improve employee performance and engagement, implemented modern big-data strategies for human resources, and overhauled reporting and measurement processes and tools. Prior to this, he was a founding partner in a consulting firm that specialized in the implementation of large-scale business transformation strategies. Dr. Carlyle holds various degrees from the University of British Columbia, Lancaster University and Cranfield University, including a PhD in Strategic Theory and Planning.